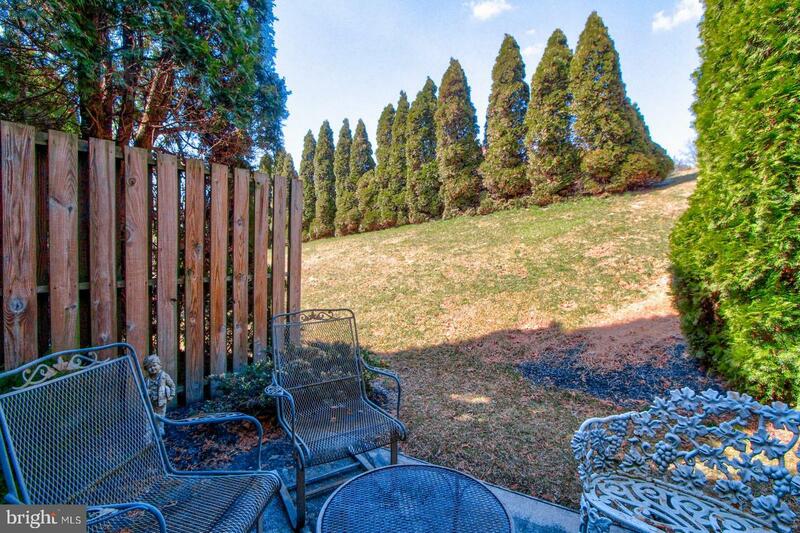 Carefree living at its best! 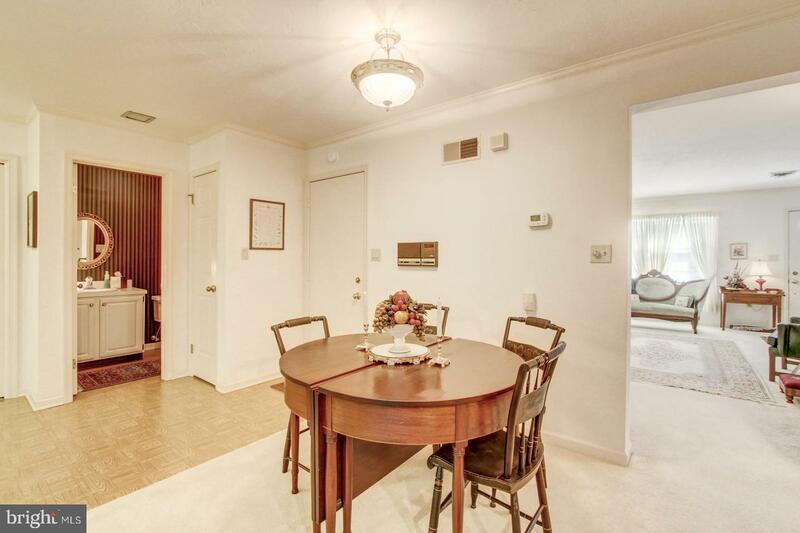 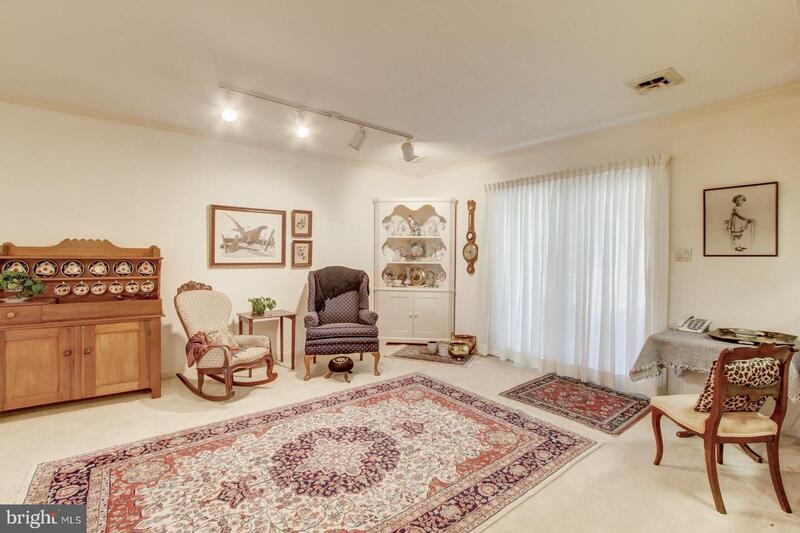 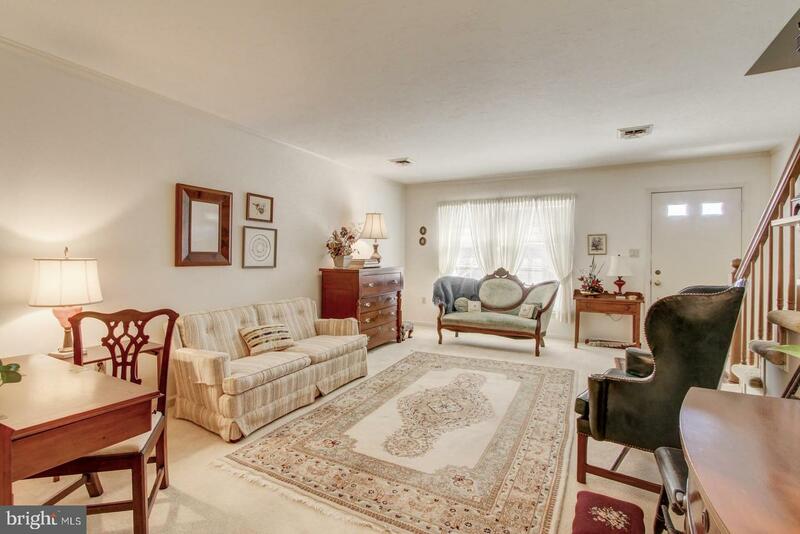 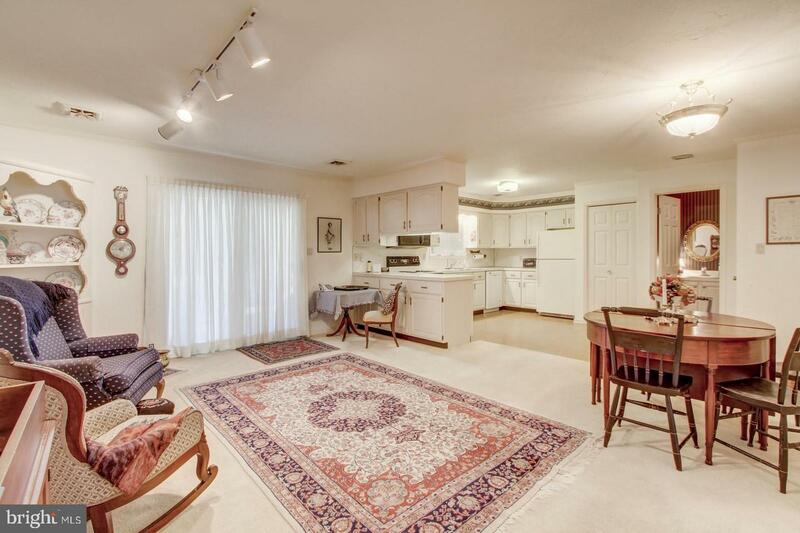 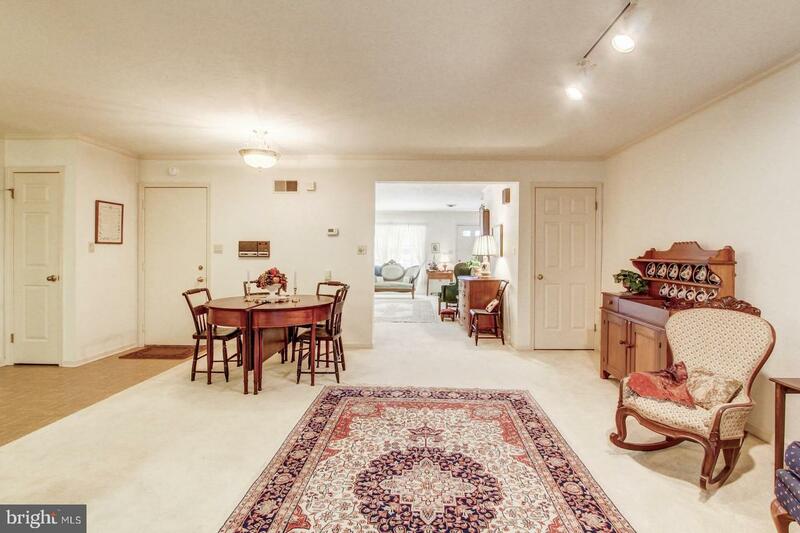 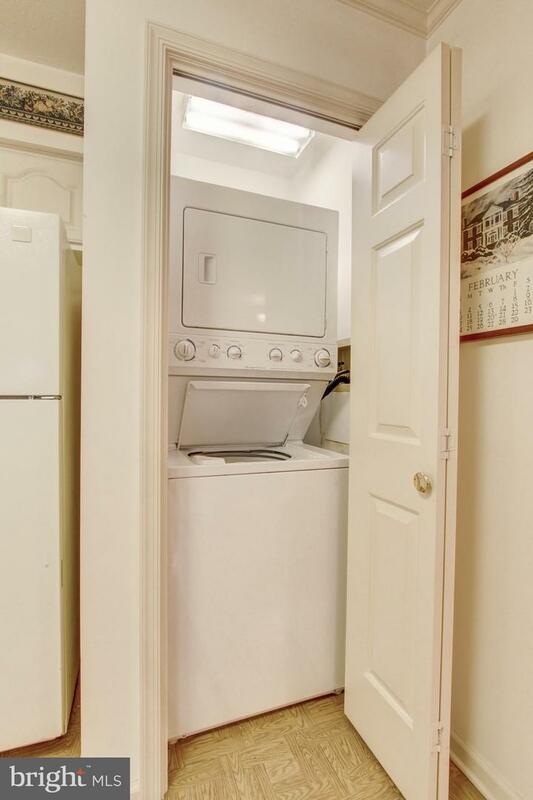 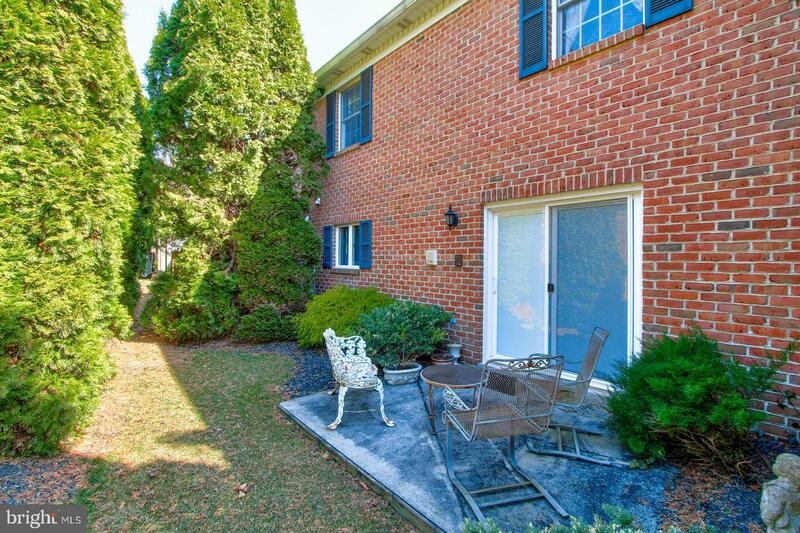 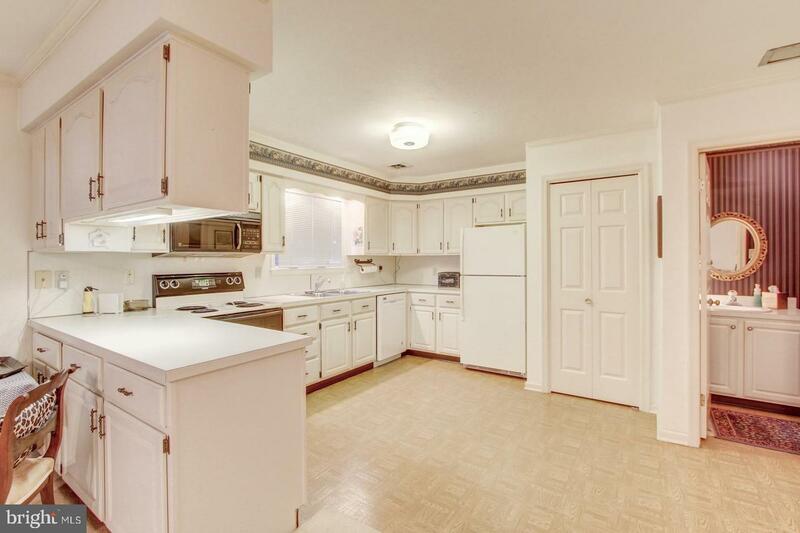 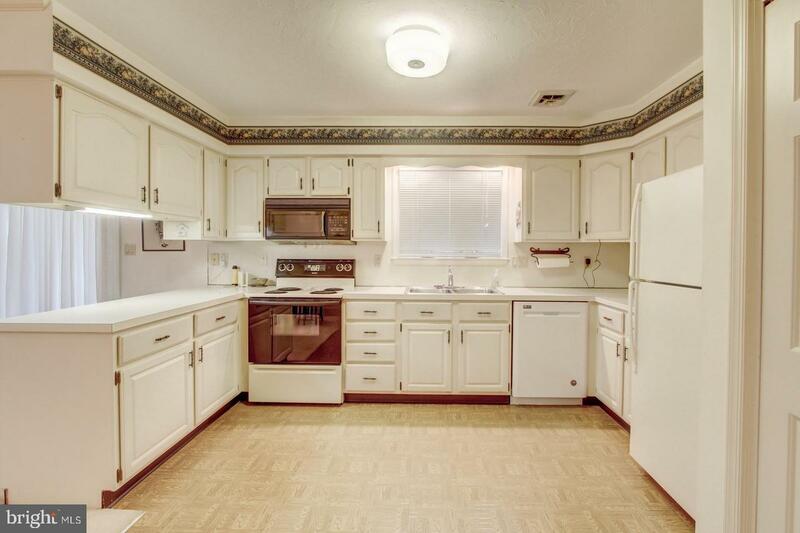 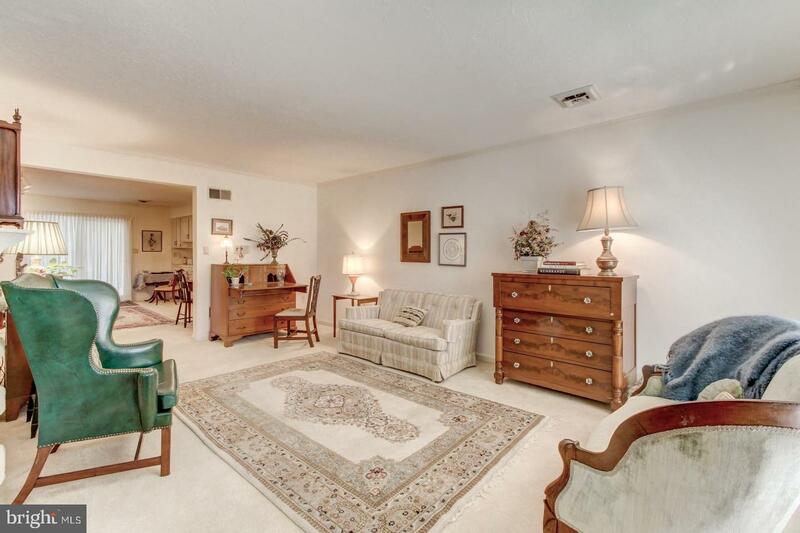 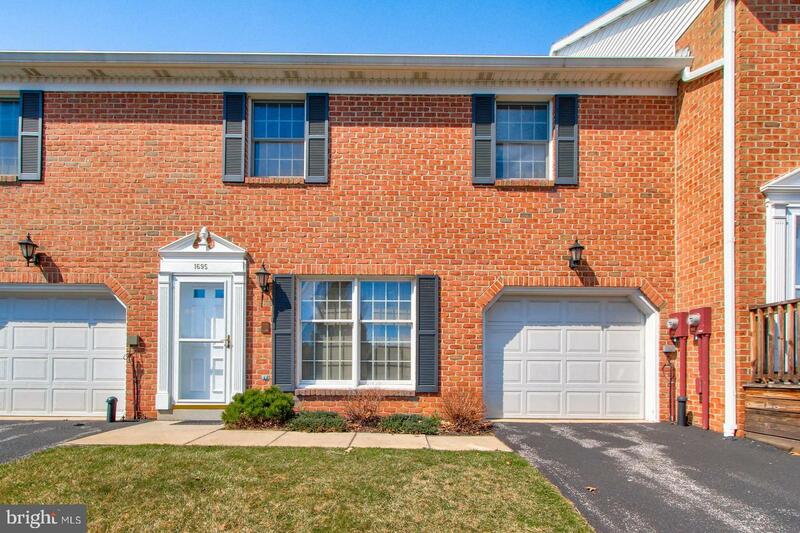 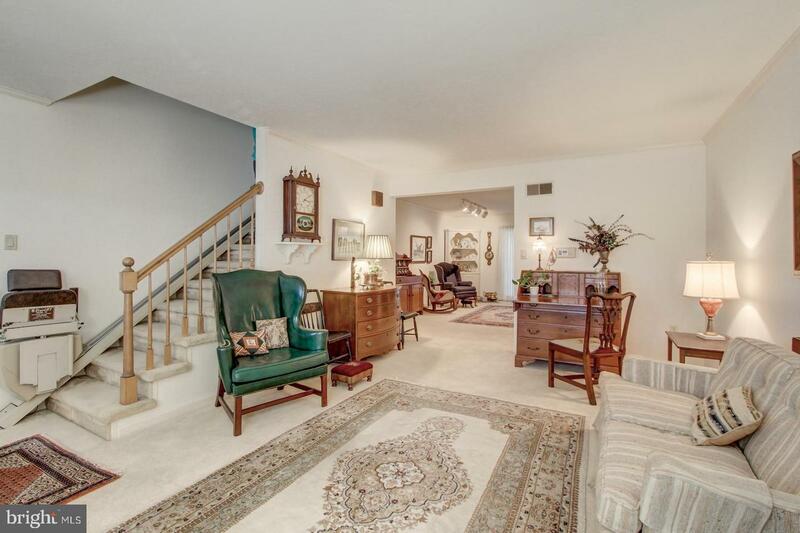 Spacious 3 bedroom, 2.5 bathroom condo with attached garage. 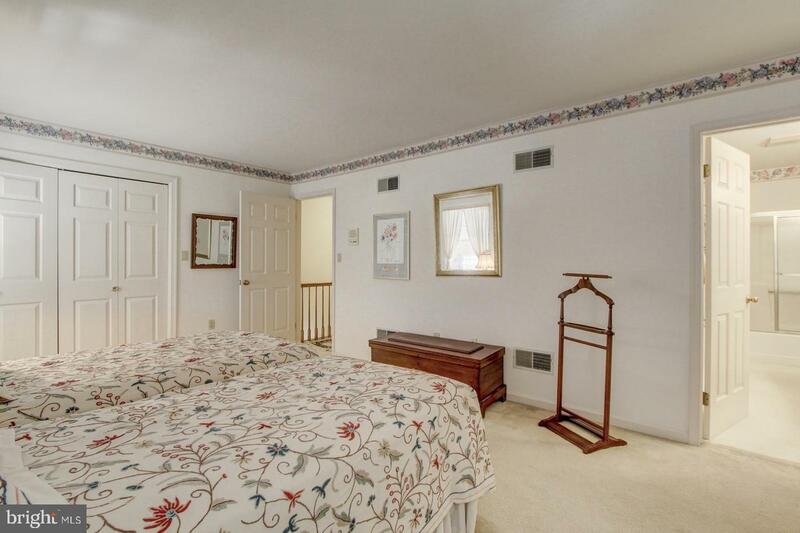 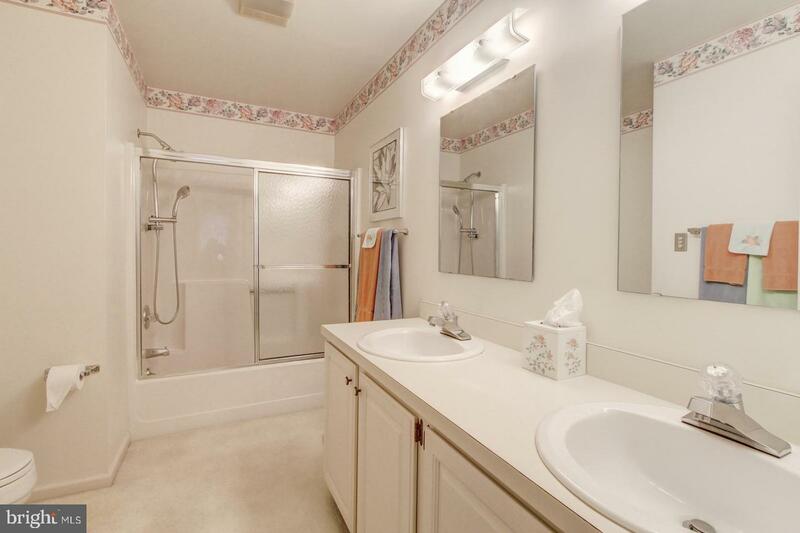 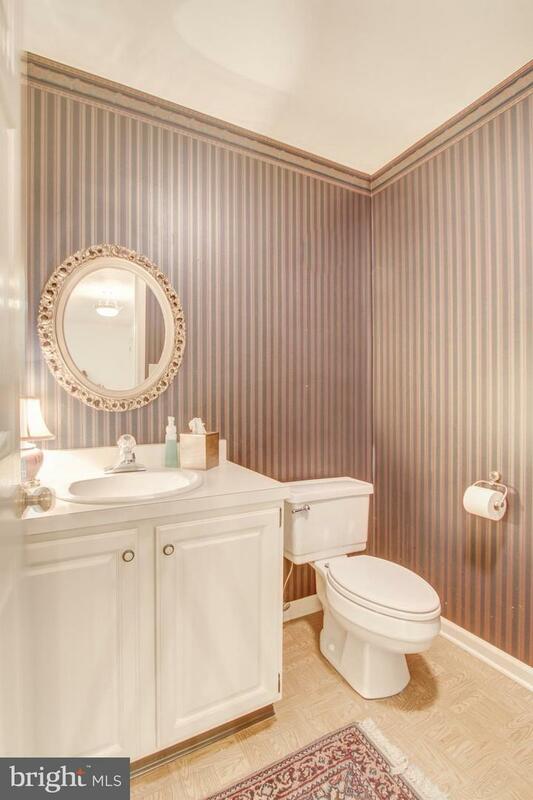 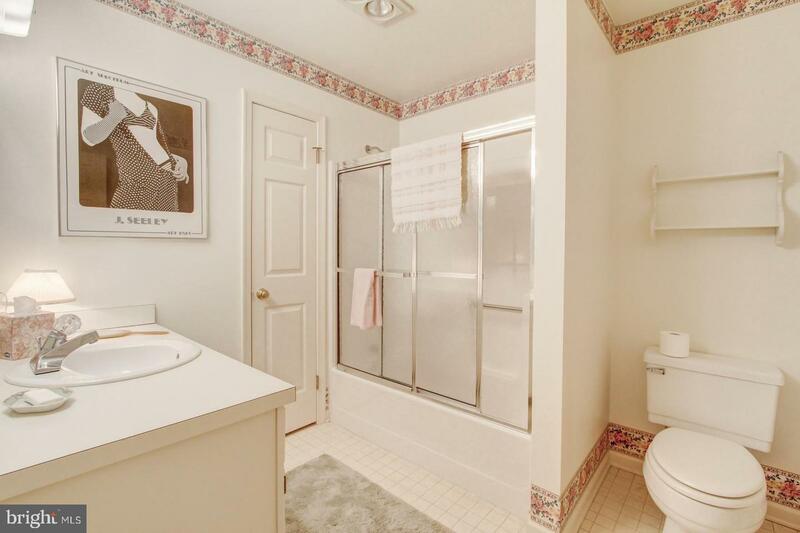 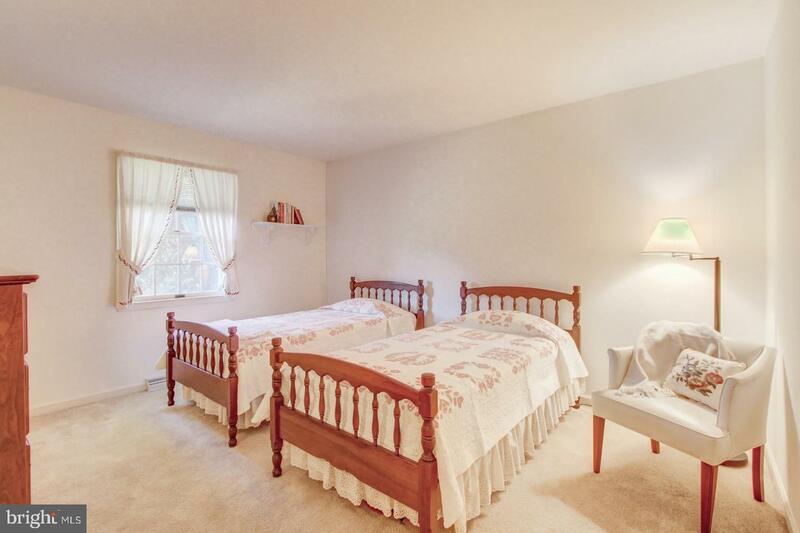 Large owner's suite with private bathroom and large walk-in closet. 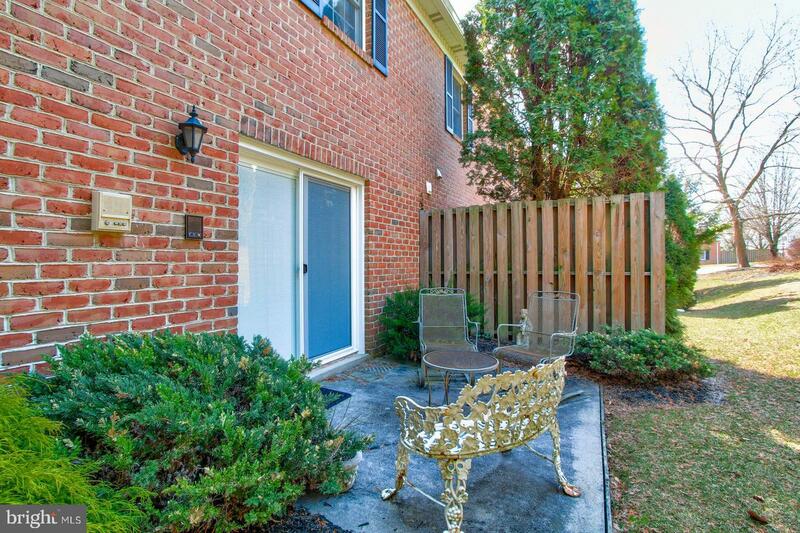 Nice private rear patio. 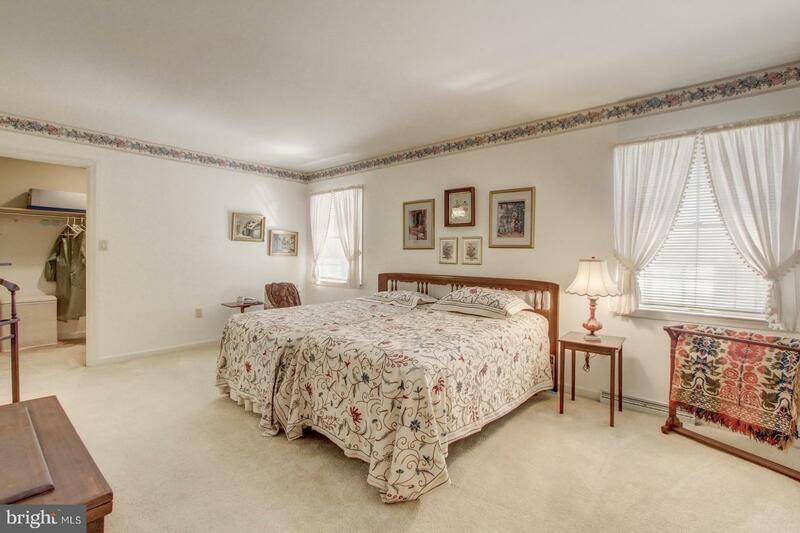 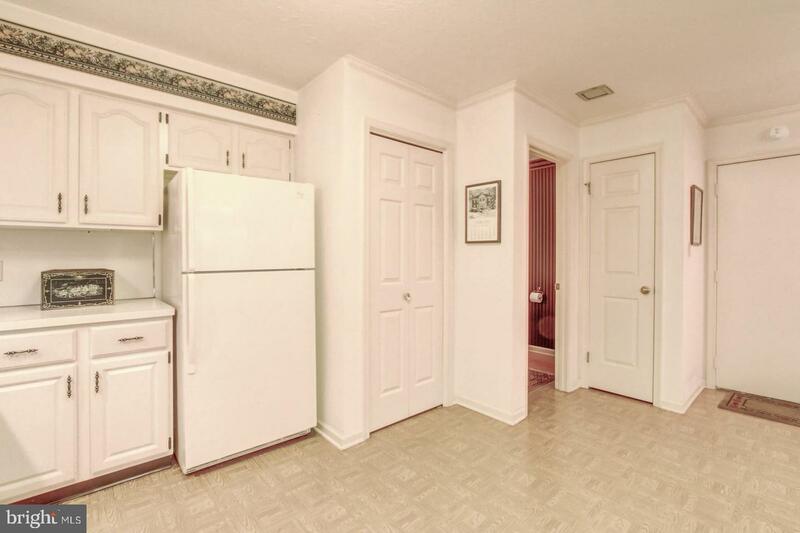 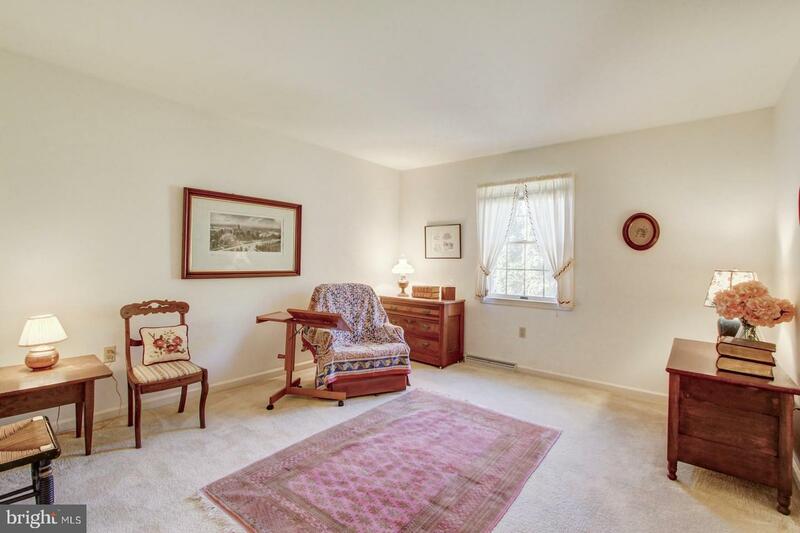 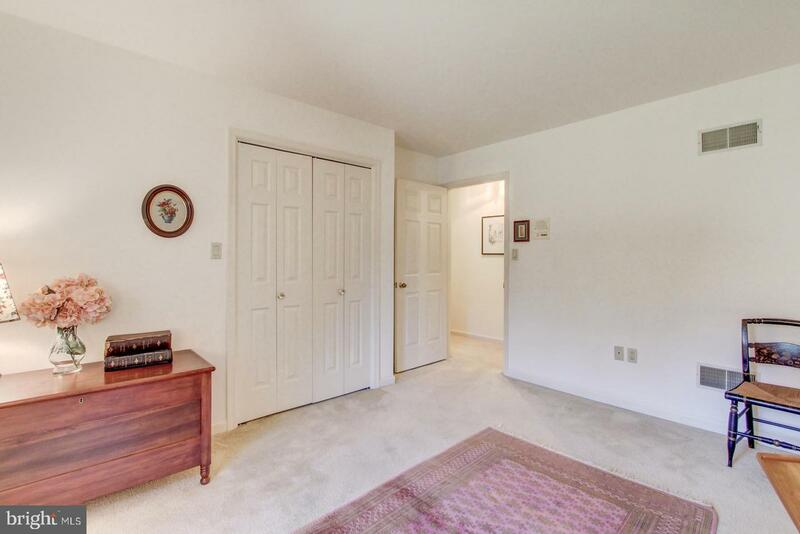 This condo is close to the York Township Park, York Hospital, York College and the Country Club of York. 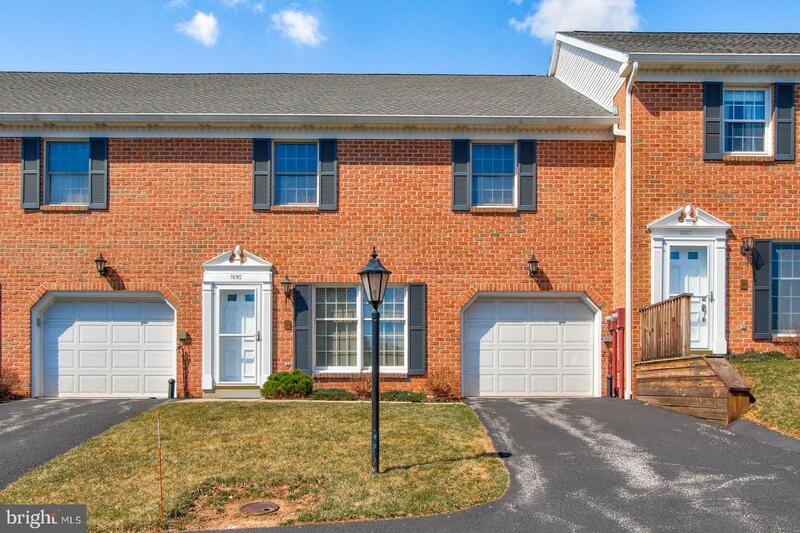 Only minutes to I83 and Apple Hill Medical Center. 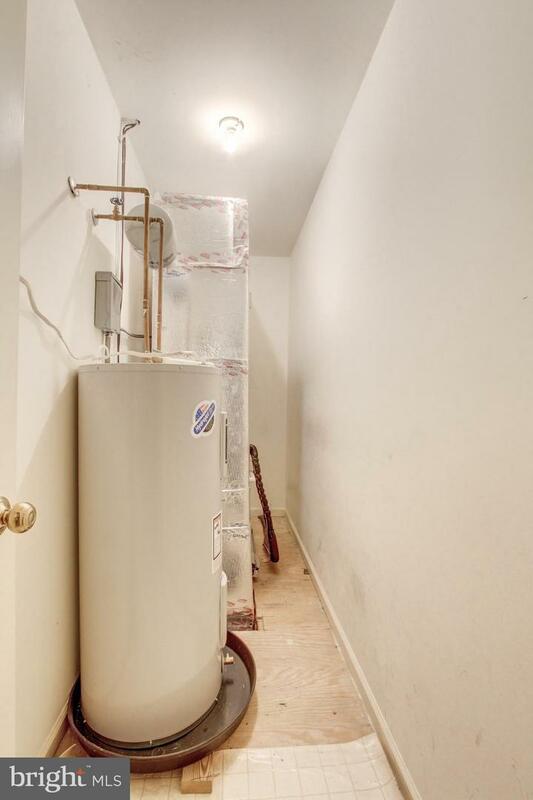 Roof was replaced in 2018, water heater in 2016.